Mother's Day is coming up and I have been sharing lots of gift ideas over the last couple of weeks, today I am sharing some bath and body products, not just for Mother's Day but a great treat for any occasion or just for a little treat as many of these great Etsy products in the treasury are both gorgeous and affordable. 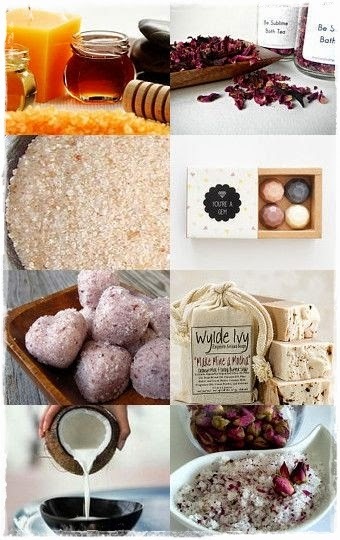 Of course, if you were looking for a Mother's Day gift time is running out to buy online products so I thought I would also share some great little DIY bath products that I have found and tried lately that can be made with everyday items found in most household cupboards or supermarkets. 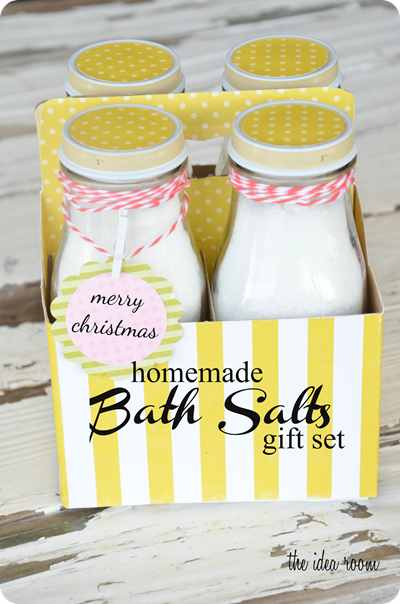 Firstly there is a great little project for DIY bath salts on one of my favourite blogs The Idea Room which can be scented in with your favourite essential oils. I personally love peppermint, it always smells so fresh,although lavender is better for a relaxing and soothing night time bath. Then I found this great little customisable recipe for a face scrub using items available in the supermarket. I tried the brighten and tone with Almond oil and strawberries, it felt very fresh and smelt divine. 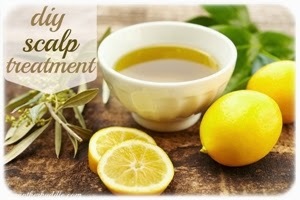 Then finally I found this great little DIY scalp treatment which is fabulous as I get build up after using the same shampoo for a few weeks. I used to keep two types of shampoo's that I can swap over whenever I feel that there is a buildup, which helped, but is not great. I tried this little DIY treatment ages ago and its really lovely, feels nice and does make your scalp feel clean so I no longer have to juggle different hair products.